DATE CHANGE TO APRIL 28TH 11 AM to 1 PM. April is Stress Awareness and Sexual Assault Awareness Month. 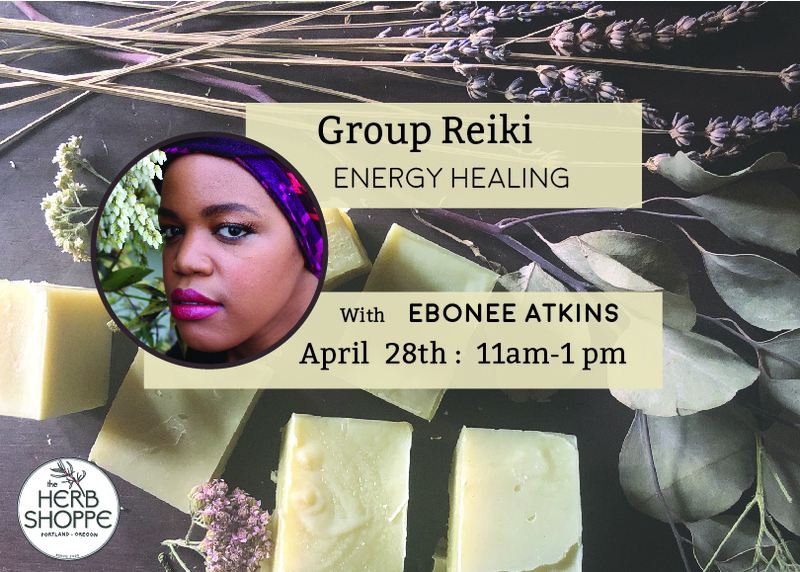 This month, a group reiki energy healing will be FREE and open to the public. Reiki is a Japanese technique for promoting healing, relaxation, reducing stress and restoring balance to the body, mind and spirit. It is a non-invasive and gentle technique that is administered by the laying of the hands of the practitioner. Reiki provides the following benefits: relaxation, stress reduction, pain-relief, removes negative thoughts or energy, aids in healing past/current emotional and physical trauma and many more. Reiki is extremely beneficial to those suffering from anxiety, depression and PTSD. If you study different modalities of healing such as Reiki and would like to offer healing , you are welcome to aid in helping to heal the community. If you don’t have experience with Reiki, you are more than welcome to come to learn and experience healing. This is an open and safe space to all (POC and LGBTQ+ friendly). Ebonee is an esthetician, sugarista and reiki energy healer. After receiving her esthetics license from Marinello Schools of Beauty, Ebonee has worked in the skin care industry for over four years. 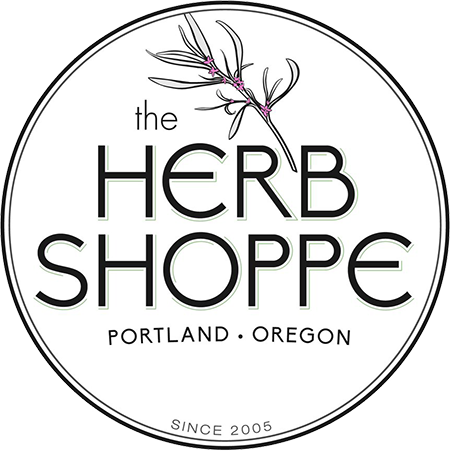 She teaches skin care classes and provides free group reiki events at The Herb Shoppe. When she’s not teaching classes at the shoppe, she provides skin care, sugaring and makeup services at The Portland Girl studio. To book a service, visit http://theportlandgirl.com.